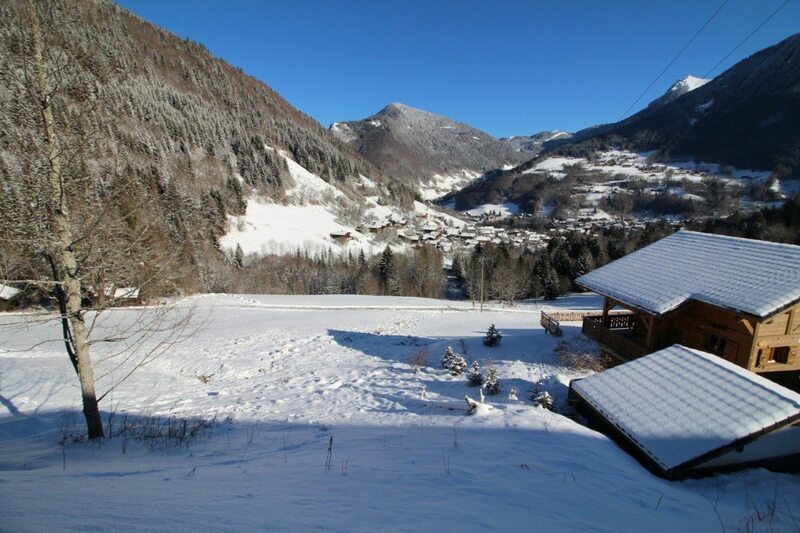 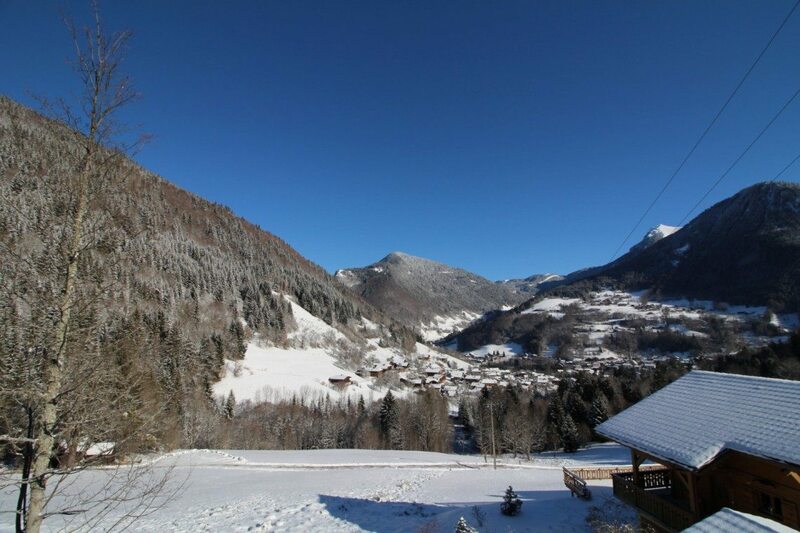 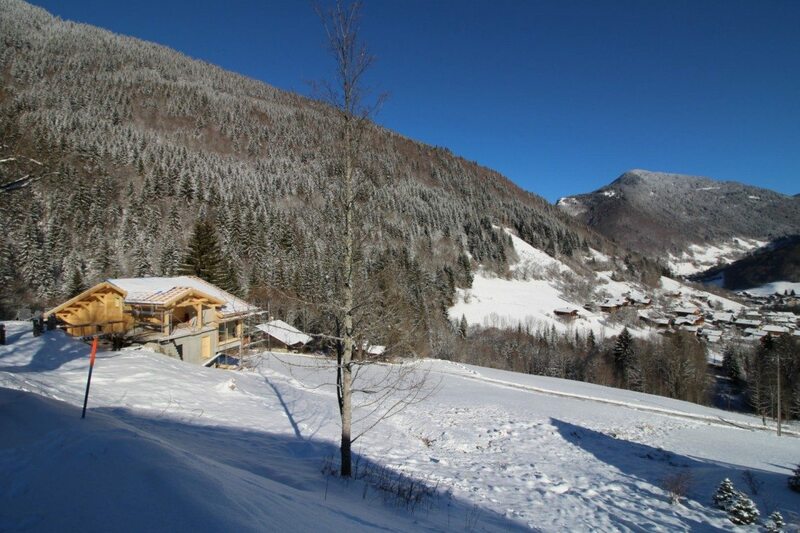 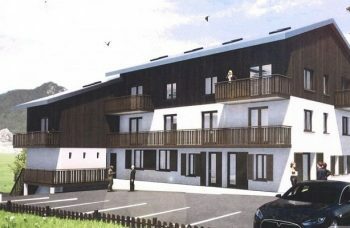 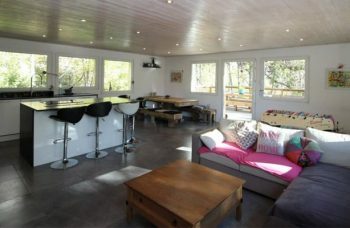 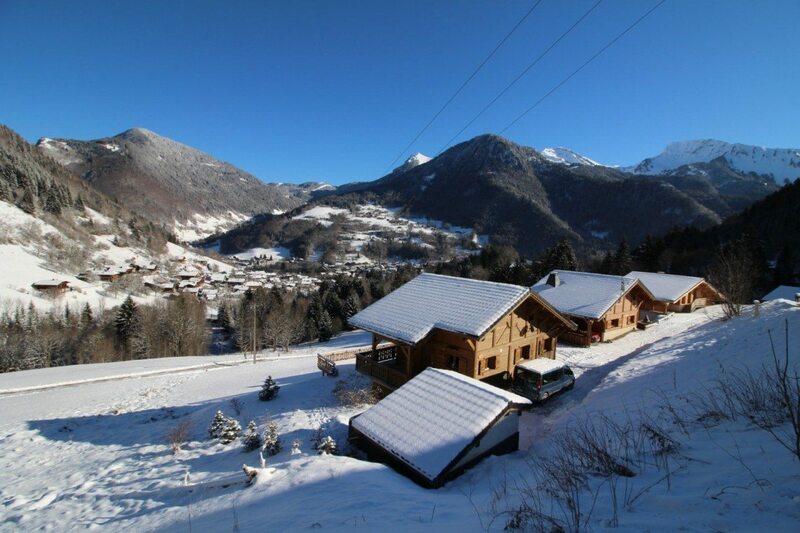 Semi-detached off plan chalet near the slopes of Saint Jean d’Aulps ski resort, offering beautiful views of the surrounding mountains and the village. 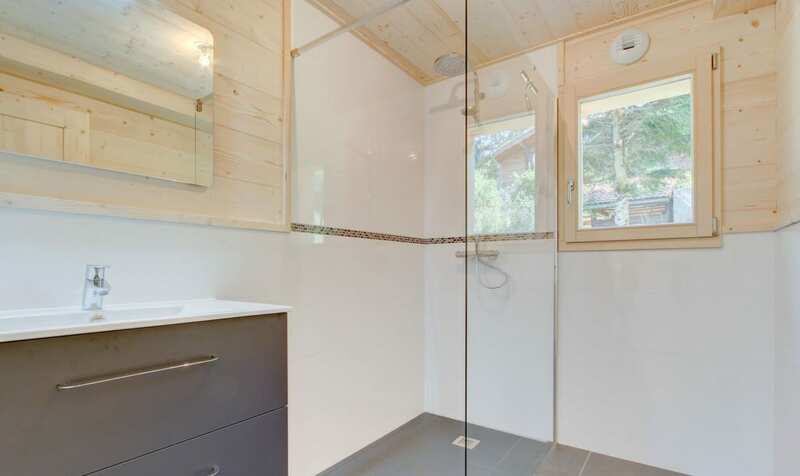 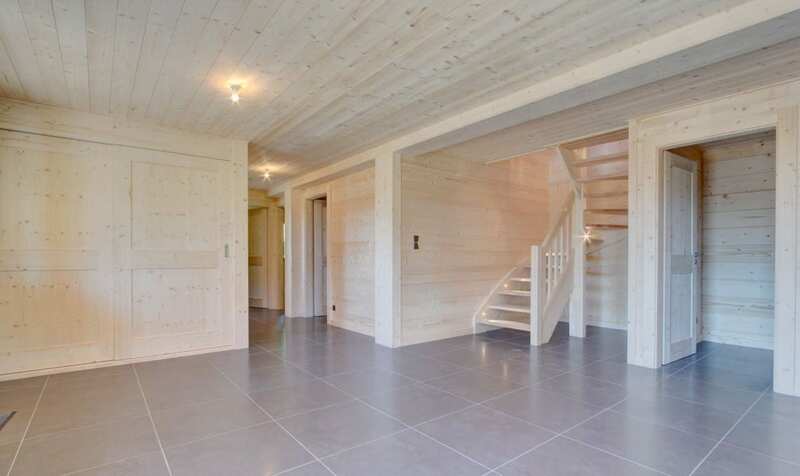 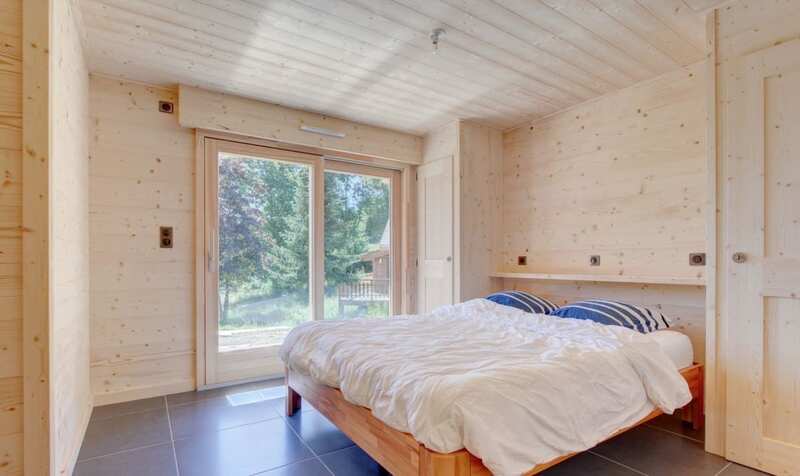 Photos are of a chalet by the same chalet builders. 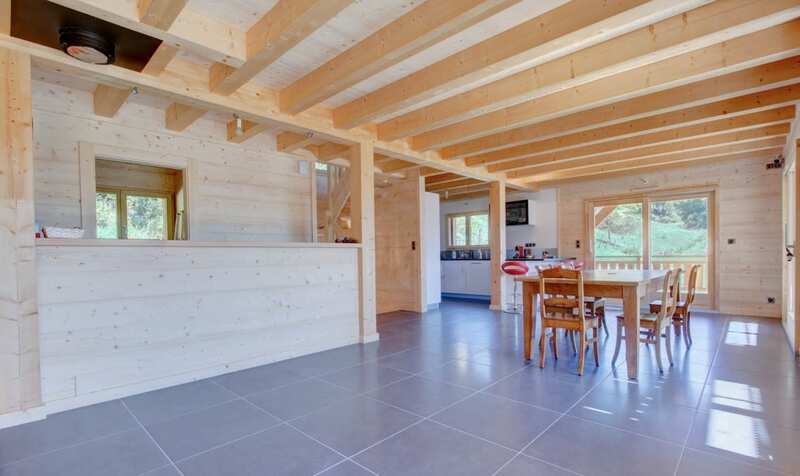 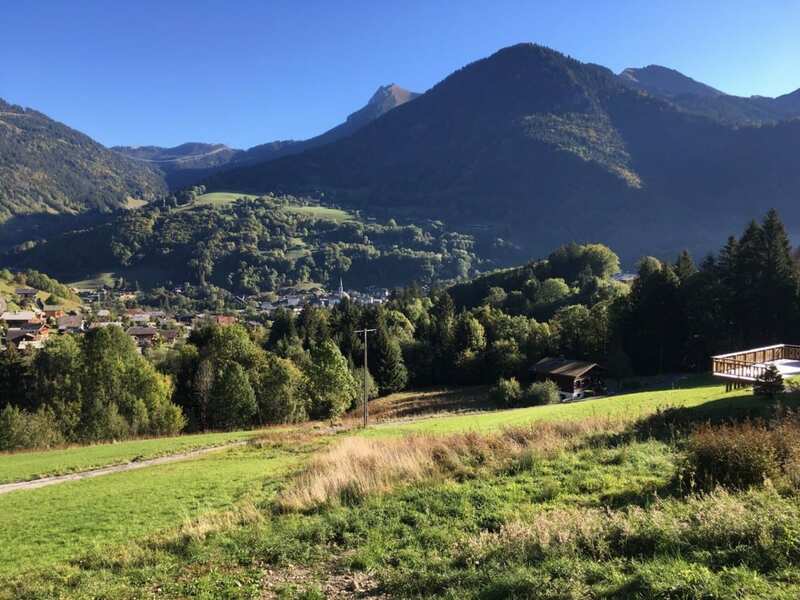 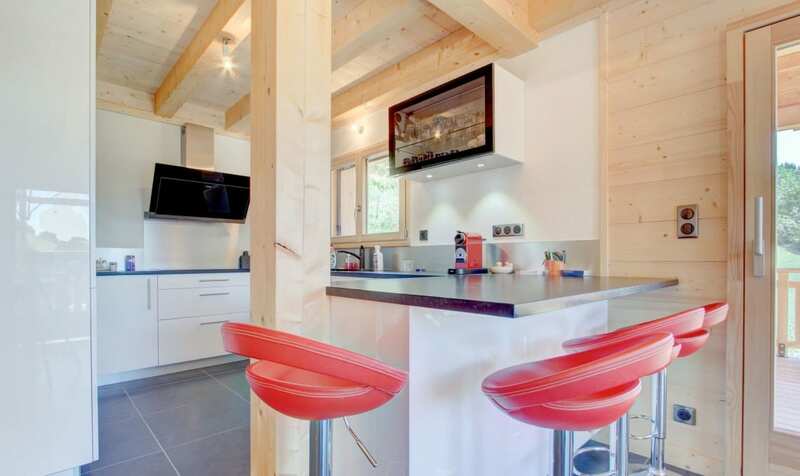 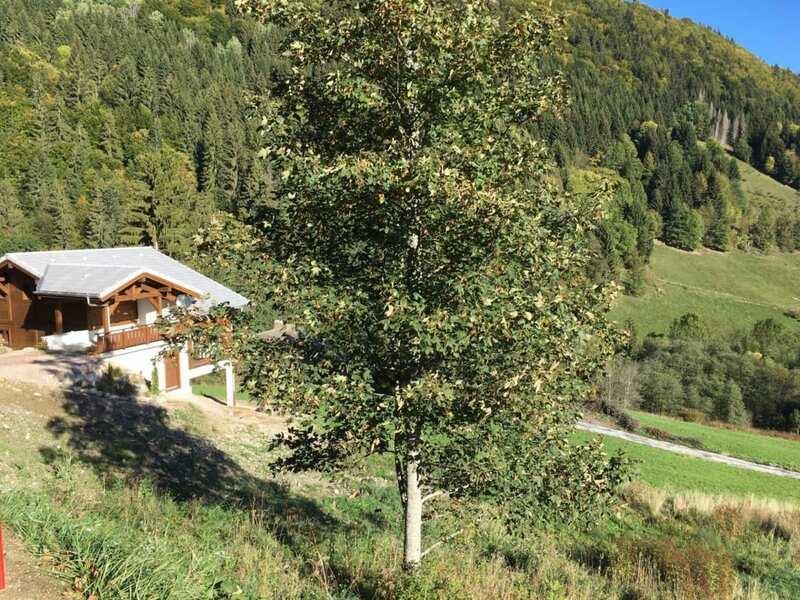 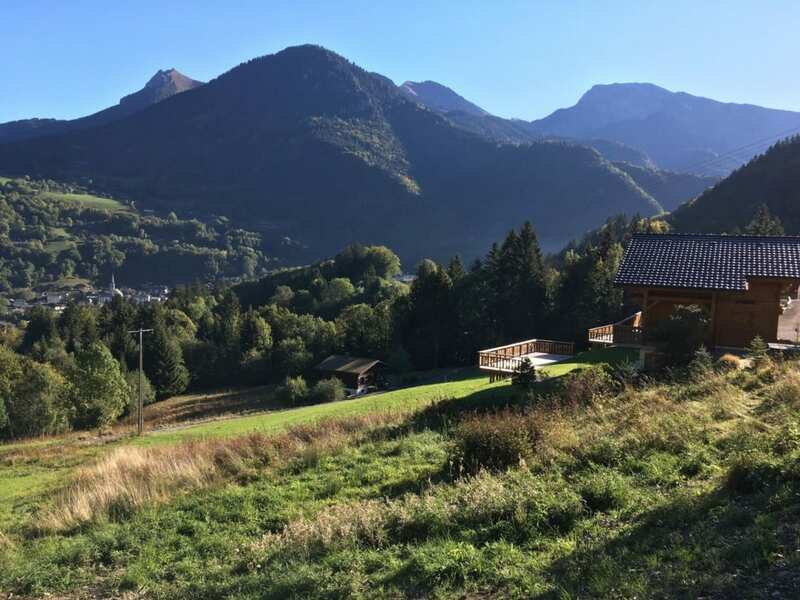 Excellent plot for this new build chalet close to the ski station and a short 10/15 minute drive from Morzine Town & Portes du Soleil ski lifts.